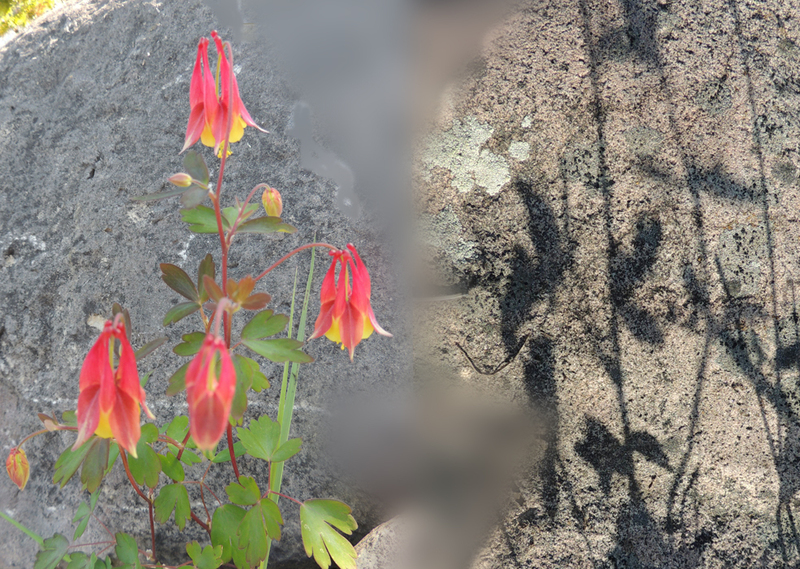 June 1, 2014 – Hitting the hay and living things among us. Who woke me up? 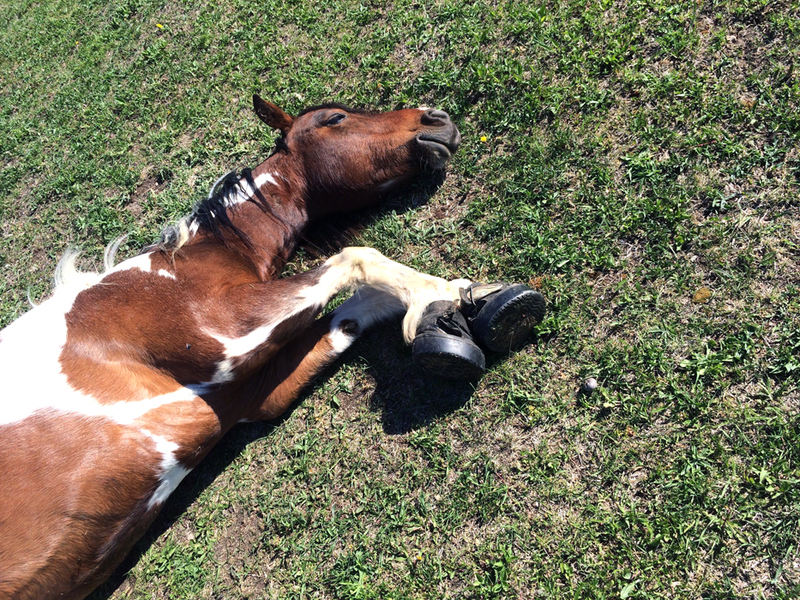 Compared to people, horses seem to require very little actual sleeping time. While we consider a healthy night’s sleep of eight hours to be about right for us, how much sleep do our horses actually need? Generally occurring during the night time hours, the average horse spends any where from a few minutes to as much as 3 or 4 hours per day actually sleeping, with another 2 t0 3 hours per day relaxing in a standing drowsy state. HITTING THE HAY! “Horses have sleep patterns typical for prey species that evolved on open plains,” says Sue McDonnell, PhD, head of the Equine Behavior Lab at the University of Pennsylvania’s School of Veterinary Medicine. All horses can sleep standing up. Your horse has a sort of internal hammock-a system of tendons and ligaments called the stay apparatus. This system lets him lock his legs in position so (unlike you) he can relax his muscles and doze off without keeling over. Even when he’s not sleeping, he uses the stay apparatus to rest muscles and reduce fatigue. 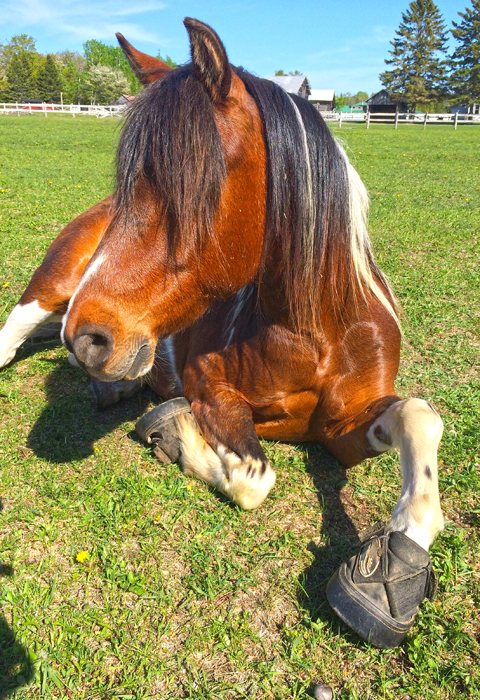 Even though they’re able to snooze standing, horses apparently need to lie down for rest and sleep at least some of the time. In fact, scientists think horses must lie down to go into deep stages of sleep. Like humans and many other animals, horses experience both slow-wave sleep (SWS) and rapid-eye-movement (REM) deep sleep. 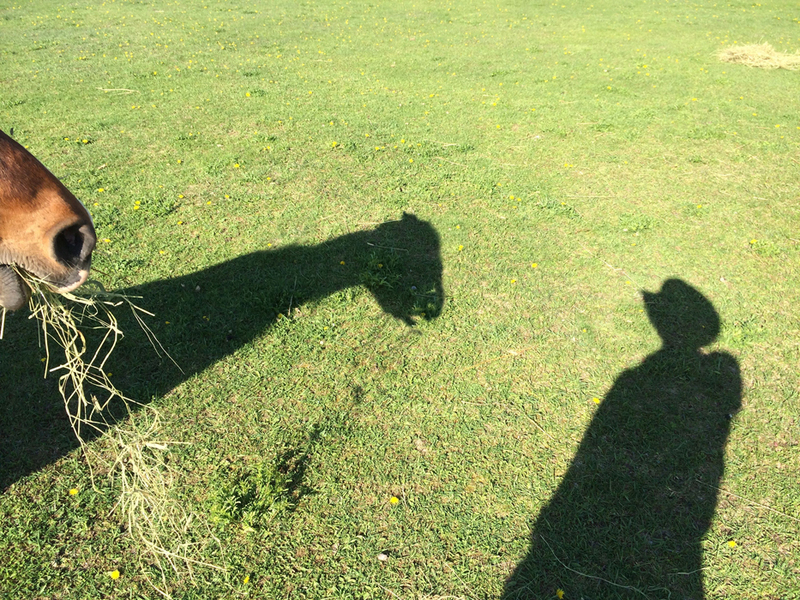 I am a Pony – so why does my shadow look like the head of a camel? Don’t you know, Camel is a brand of cigarettes that was introduced by American company R.J. Reynolds Tobacco in the summer of 1913. Most current Camel cigarettes contain a blend of Turkish tobacco and Virginia tobacco. In 1913, R.J. Reynolds developed an innovation: the packaged cigarette. Most tobacco users who smoked cigarettes preferred to roll their own, and there was thought to be no national market for pre-packaged cigarettes. So named because it used Turkish paper, in imitation of then-fashionable Egyptian cigarettes. Reynolds undercut competitors on the cost of the cigarettes, and within a year, he had sold 425 million packs of Camels. Blame many bad health events on R.J. Reynolds – just suppose he smoked many cigarettes before he invented Camels and suffered the consequences – would the world be better? Stay with me – this is a budding piece of art work — Having an artist wife puts me in a very special place – I get to study pieces of art work at shows, I get to listen to in-depth analysis of of pieces she is developing, and I get to — well, in simple terms, it seems my life in immersed in art – — So say I, maybe I will try some myself and keep showing you as I move these projects forward.